Spring in almost here and the unmistakable smell of the school fete is in the air – popcorn, baked goodies, BBQ burgers and way too much sugar. Love it! Searching for inspiration to get your school fete raffle launched? Interested in what other schools are doing? Look no further. We have a showcase of current school raffles so that you can get the inside word. In Apr-May they conducted a Thermomix raffle which raised over $7000. Their next raffle had the familiar sought after prize of school fees to entice families and the clever addition of a travel voucher to lure the general public. St Joseph’s rewarded the highest selling classroom with a prize which allows peer-to-peer motivation to boost sales. Ticket buyers could choose which homeroom they were supporting. It looked to be a tight race with many homerooms earning comparable sales $$$. 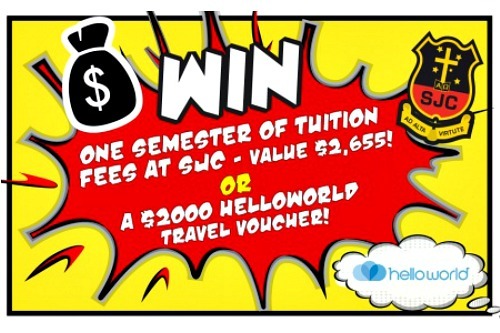 St Joseph’s College Super Raffle is now closed raising just under $20,000 in only 1 month. Well Done! 2. 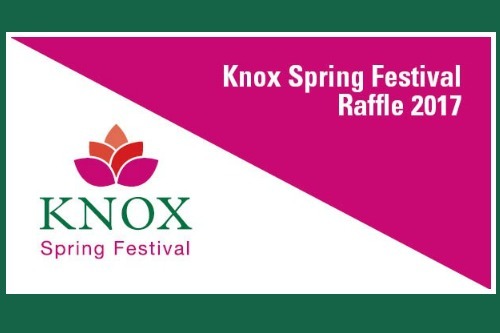 We also welcome back Knox Grammar School with their Spring Festival Raffle. The P&F did extremely well last year raising over $16,000 with a prize pool just over $3600. This year they have a similar prize pool value across 12 prizes ranging from getaways to activities to skin care products which may have been sourced from parents’ businesses. 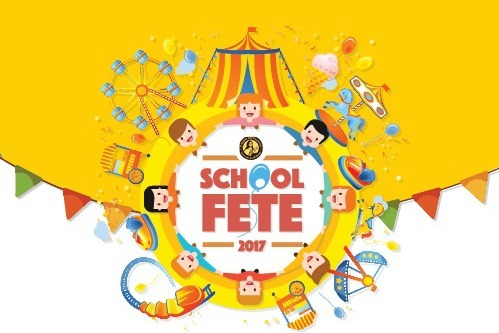 Knox Grammar have opted to add on our cash receipting function so that they can sell tickets for cash straight from the RaffleLink system at the Spring Festival without the need for paper tickets. Knox Grammar have closed their raffle again raising around $16600. Fantastic effort. 3. St Therese Catholic Primary School of West Wollongong recently launched their school fete raffle. They have chosen a couple of family holiday prizes which are always a crowd pleaser for schools. St Therese took advantage of our prize sourcing service to access discounted prizes saving them precious time. By offering a selection of ticket packages they have indirectly upsold currently ticket buyers to a multi-ticket purchase of 5 tickets or more for $20 plus! 4. 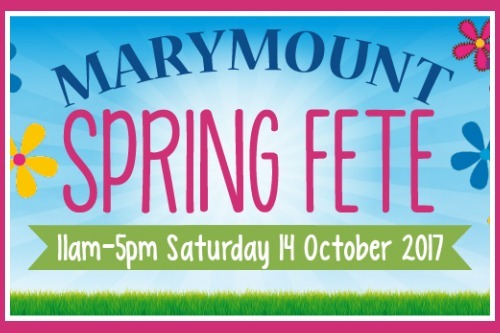 Pymble Public School launched their Spring Fair Raffle within just 3 days of registering. With $2000 across 17 prizes and limited tickets there are great odds of winning for ticket buyers. 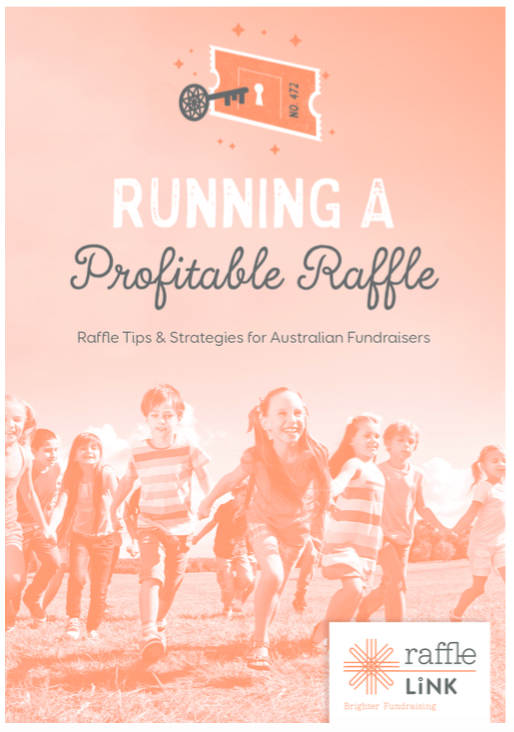 As with many school raffles, they have sourced donated prizes from local businesses and in return are promoting the business in the prize descriptions on the raffle page. Loving the community vibe. They have kept their raffle tickets low at $2 each with the largest package being 10 tickets for $15. We do recommend your single ticket price to be 0.1% of your prize pool value so this is spot on, but I would have liked to see some higher value packages. Our online system has an average sales transaction of $42. It is amazing what some people will pay out – $100, $150, $400. 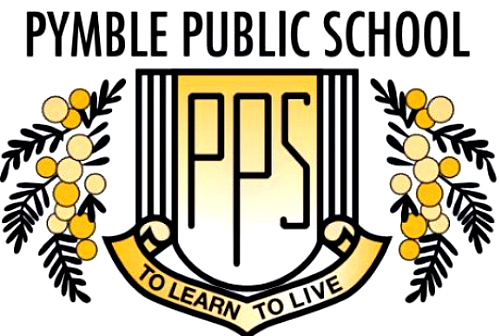 Pymble Public School’s raffle is now closed. 5. 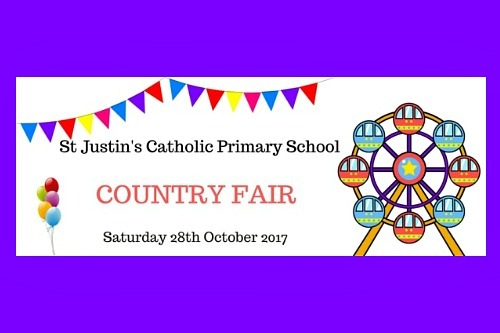 St Justin’s Catholic Primary School P&F is back once again. With fantastic prizes that appeal to the masses; I’d love to win them all! They have also chosen to run a classroom incentive where buyers can choose which class to support. St Justin’s P&F has listed a selection of ideas as to where the funds raised will be directed which motivates ticket buyers. “Some ideas the P&F are working on; shade/cover for the bus areas, filtered water refill station, reflection garden and an electronic sign for the front of the school”. 6. Marymount College – Gold Coast opted for $6000 cold hard cash as their first prize. Yes Please! Their 2nd & 3rd prizes are vouchers which make for easy postage if you want to sell tickets interstate. By keeping their Fundraising Target under $50,000 they didn’t require a QLD permit. The raffle coordinator has setup their page in advance ready for launch on the 21st August. Like most school fete or fair raffles, they will be drawn at the event. With a simple push of a button the raffle coordinators will close and draw the raffle and announce the prizes winners who will also be notified via email. Too easy. It’s worth noting that none of these raffles required a raffle permit which is often a major deterrent for this type of fundraiser. So what are you waiting for?